Skamokawa Farmstead Creamery starts today with artisan goat cheese! 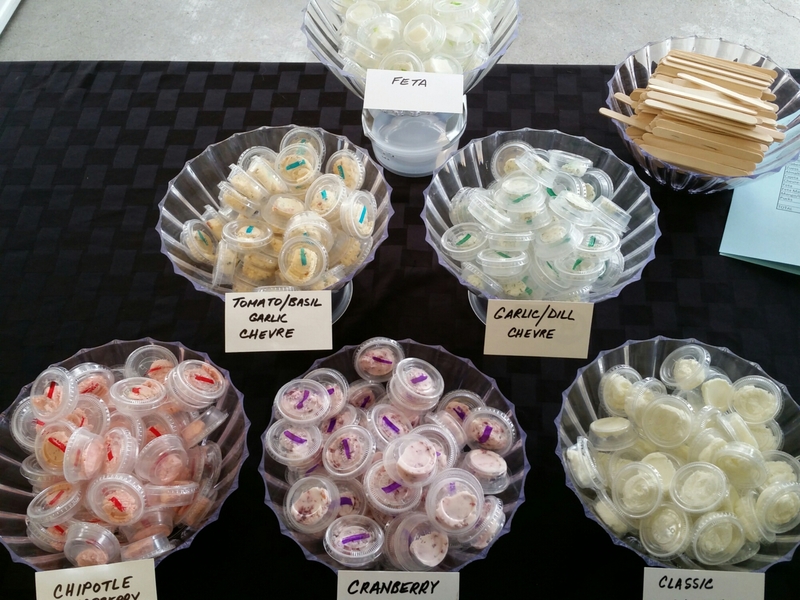 Today Skamokawa Farmstead Creamery joins the Lloyd Farmers Market, offering a variety of goat cheeses, including chevre, feta and a goat milk caramel called cajeta. Stop by their booth and try some samples! 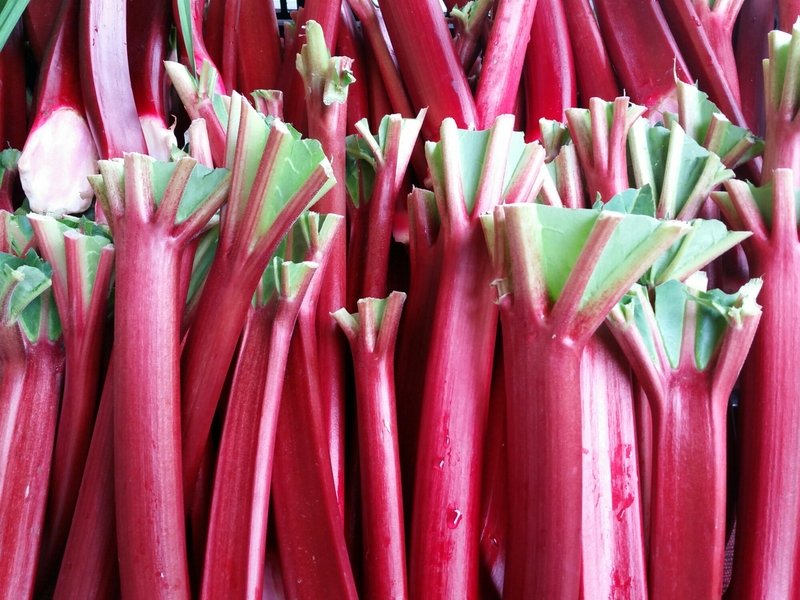 In other news, Greenville Farms has the first rhubarb of the season today! 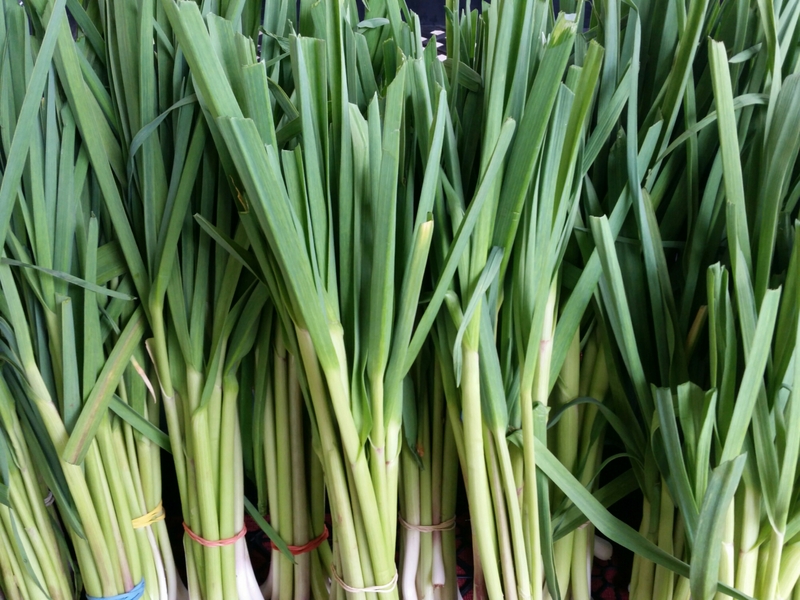 Also plenty of greens and and spring garlic. See below for more photos and a full list of vendors at the market today. See you at the market!